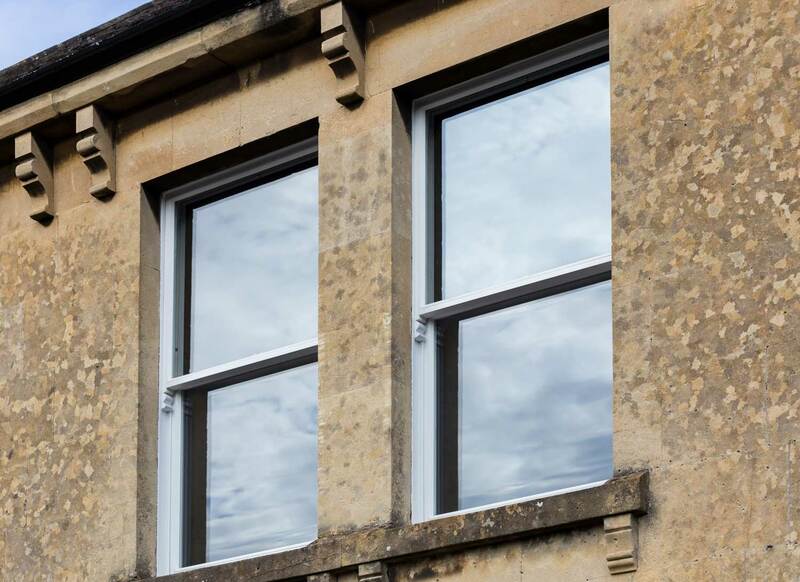 Upgrade your existing sash windows to 21st-century performance standards with minimal disruption. Sashes usually take more wear over the years and are often the reason for heat loss and rattling. If your existing box is in good condition, we can remove the sashes and restore and replace them to return your window to its former glory. 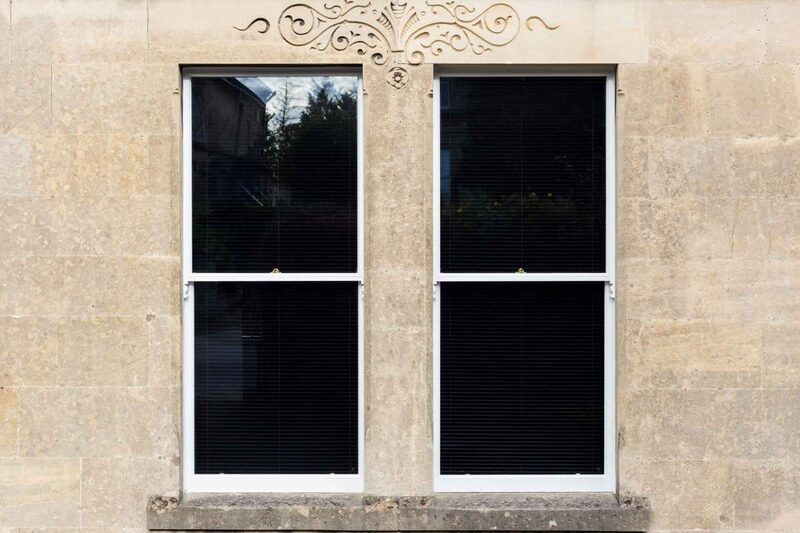 Our specialist team remove the existing sashes from the window and bring them back to our workshop where we will replace elements of the sash while keeping as much of the original timber as possible. 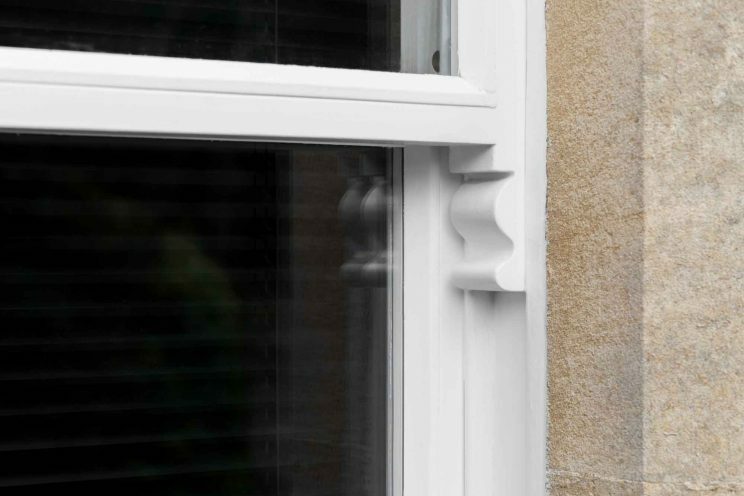 All of our sashes are made in the traditional way, using full mortise and tenon joints, closely replicating period moulding and using only the best UK manufactured ironmongery. 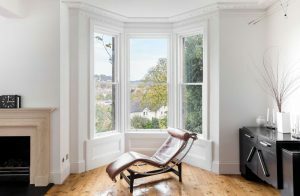 We only use hardwood or Accoya® for our sashes, which means we offer up to fifty-year timber guarantees on our work and all our restored sash windows include draught proofing. 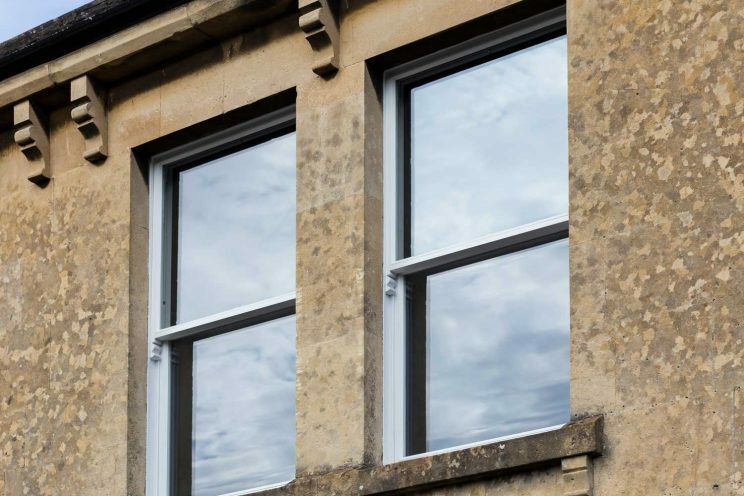 Our work | a complete sash window restoration for a townhouse in Bath. The sashes were beyond repair, and so we handcrafted replicas to match using Accoya. We carefully measured and replicated the existing using traditional methods, finishing with ironmongery and detailed mouldings.